Pathology of colon cancer as seen through the eyes of a histologist. How many different ways are there to visualize cancer? The more the better! 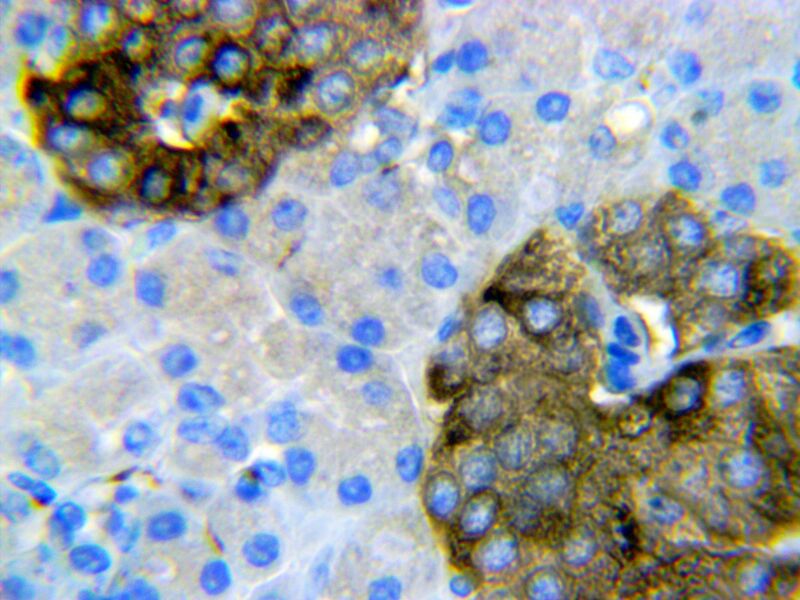 HMGB1 Antibody – According to the The Human Protein Atlas HMGB1 protein plays a role in several cellular processes, including inflammation, cell differentiation and tumor cell migration. 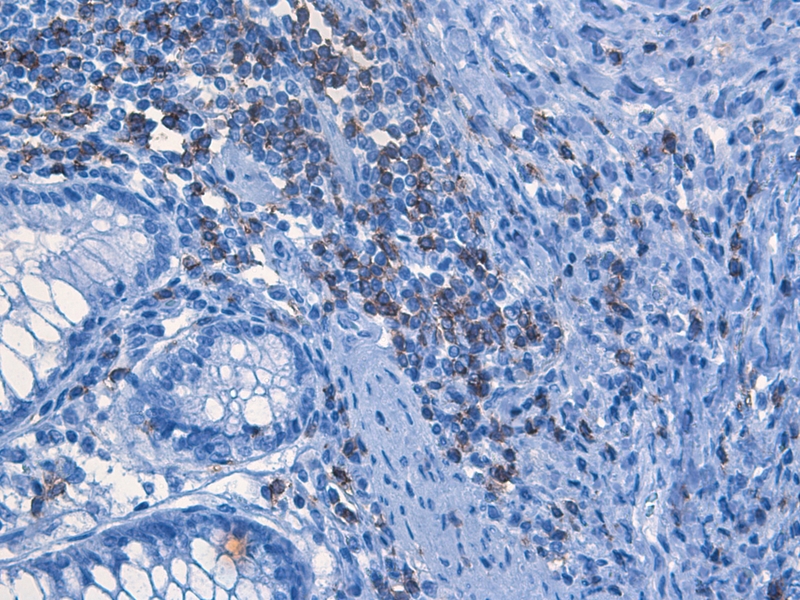 CD8 Antibody in the Human Protein Atlas ( CD8A) describes it as a cell surface glycoprotein found on most cytotoxic T lymphocytes that mediates efficient cell-cell interactions within the immune system. Indoleamine Antibody – This enzyme is thought to play a role in a variety of pathophysiological processes such as antimicrobial and antitumor defense, neuropathology, immunoregulation, and antioxidant activity (IDO1). Perforin Antibody – This protein is one of the main cytolytic proteins of cytolytic granules, and it is known to be a key effector molecule for T-cell- and natural killer-cell-mediated cytolysis (Perforin). 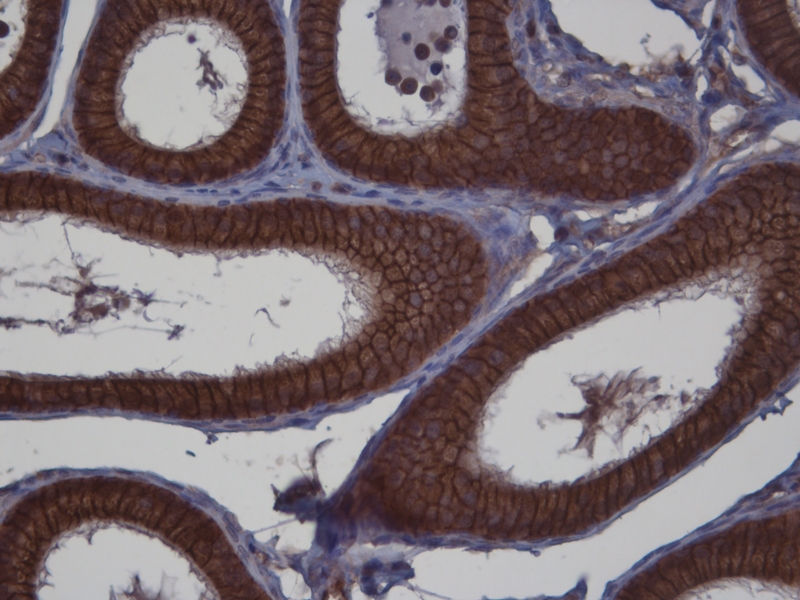 Note: All tissues were bought, cut and stained at Histologistics Inc as positive control slides. These are not part of any study.